Batch Starts from 27th May 2017. Those who believe in making their own future will do smart research and test before taking the BIG #CAREER decision. 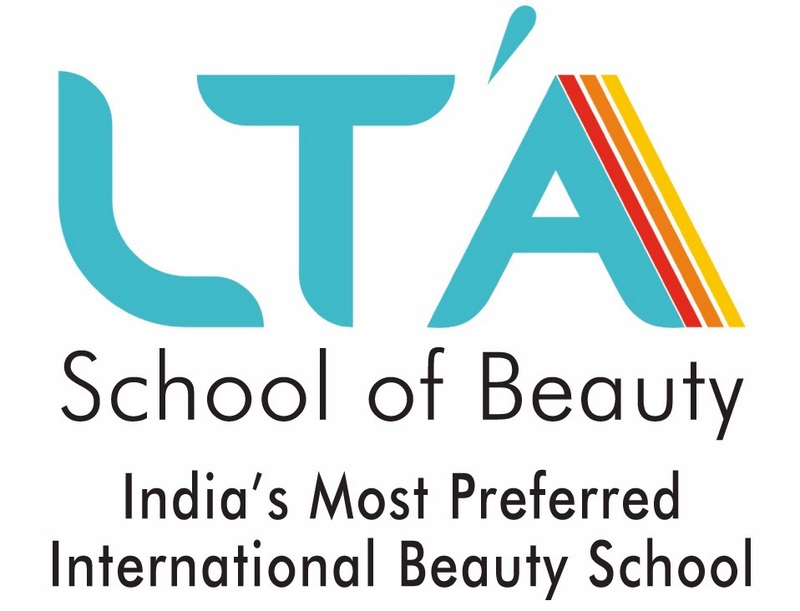 #LTASchoolofBeauty is INDIA'S Largest International Beauty Academy having branches in #Mumbai, #Pune, #Ahmedabad, #Bhopal, #Nashik, #Kakinada & #New Delhi.